Are you ready to Step-Up for Down Syndrome!? Team BugHuggers is ready to get the fundraising started! Our goal is ambitious because we know the importance of funding this association. As parents of a special little girl, we know the extra costs for needed services. 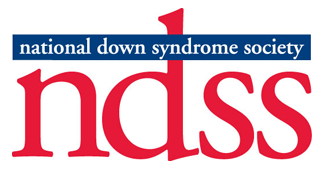 The SUDS walk is the primary fundraiser that affords the Capital Area Down Syndrome Association to give scholarships to members with DS for these extras. Such programs include educational and recreational events along with medical and therapeutic needs. Please consider making a donation to the CADSA SUDs walk. Any amount will be extremely appreciated! Our team is also walking the day of the event. We would love for you and your family and friends to join us in support of Team BugHuggers and CADSA.